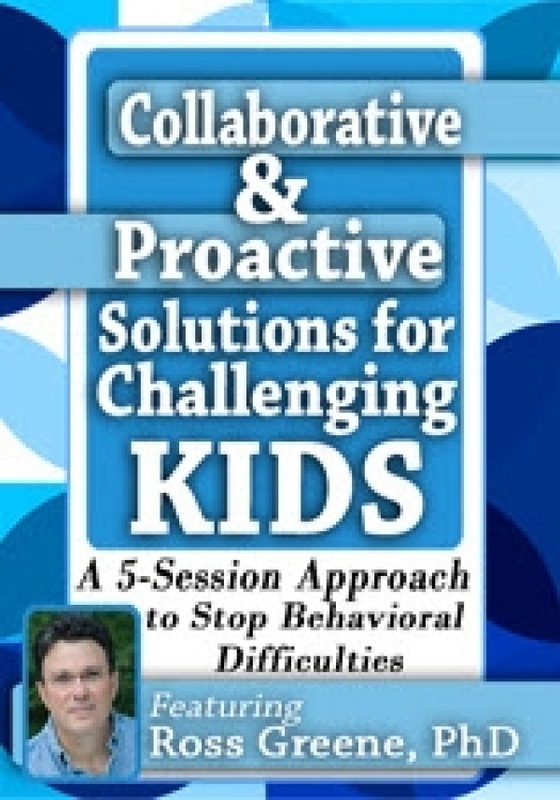 A 5-Session Approach to Stop Behavioral Difficulties 7 hours and 10 minutes in total. In real sessions, watch Dr. Greene help actual parents and kids solve the problems that contribute to challenging episodes, rather than simply modifying the behaviors that kids exhibit in response to those problems. Dr. Greene masterfully describes and utilizes the key elements of his CPS model, and then steps back and explains the crucial strategies that make this model an effective approach to therapy. Dr. Greene's empirically supported CPS model will help transform angry, explosive and punitive interactions between family members into collaborative and supportive exchanges in which problems can be solved and relationships rebuilt. By incorporating Dr. Greene's CPS approach in your practice, you will not only improve kids' behavior but also improve parent-child communication.